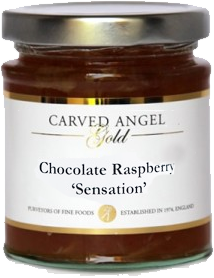 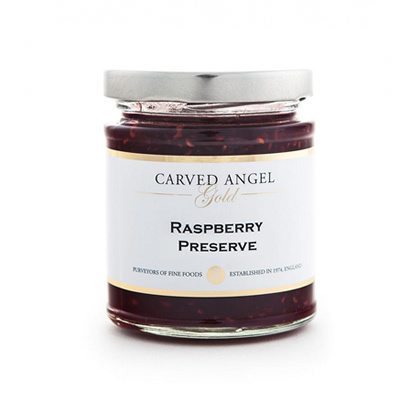 Carved Angel Gold is a unique collection of exquisite, handmade foods, expertly prepared in Belgium using the finest ingredients, specially sourced from around the globe. 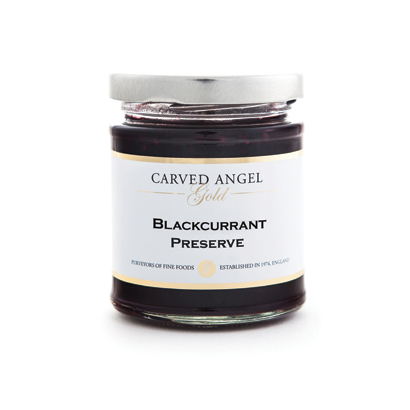 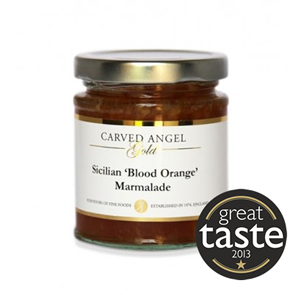 The recipes of our traditionally made marmalades were crafted more than a century ago. 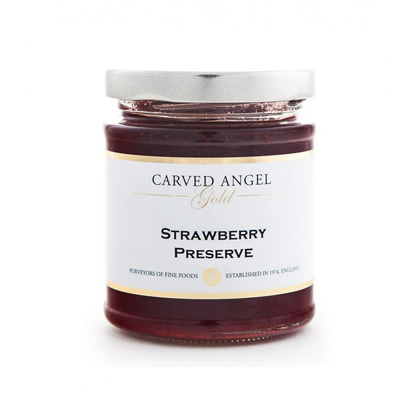 Fruits worldwide selected for the sake of their exceptional taste, not too much sugar, no colours or preservatives, a slow production process in an open red copper kettle… and the loving hand of our ‘master jam-maker’. .. 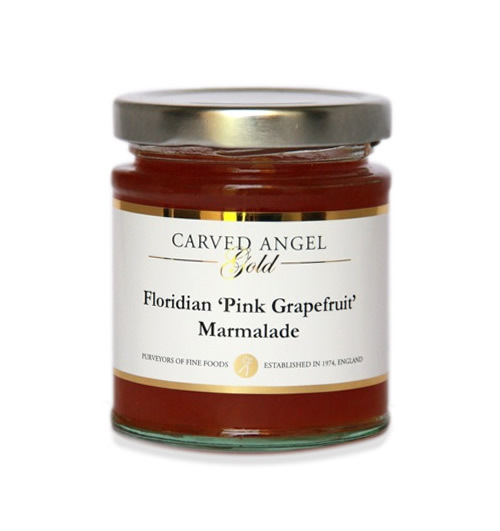 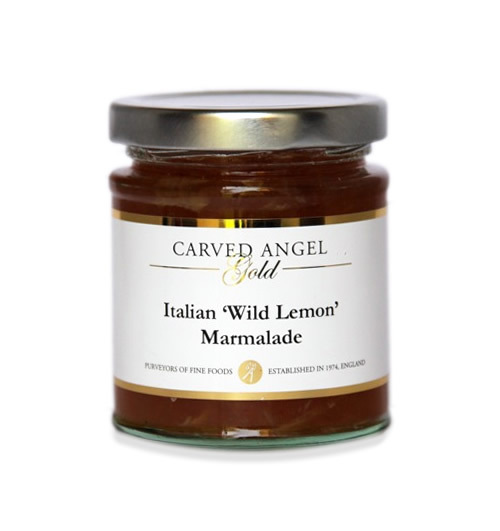 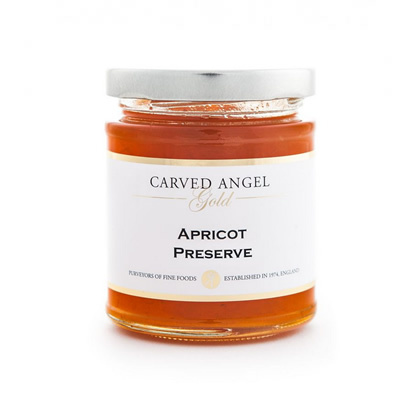 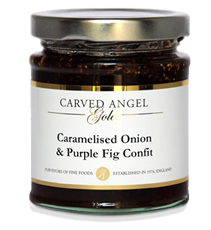 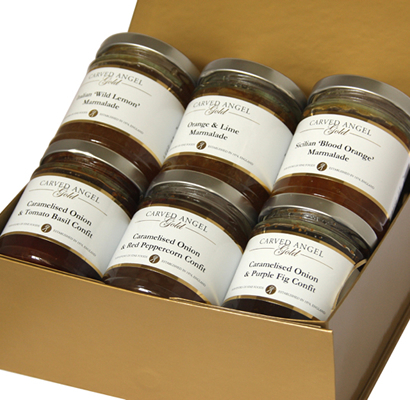 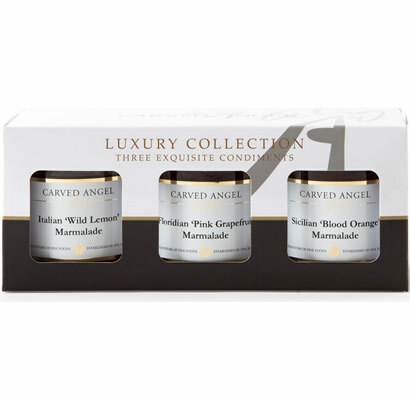 The Carved Angel ‘Gold Marmalade’ range delivers a perfect balance in taste by using the best of prestigious orchards all around the world : pink grapefruit from Florida,, blood orange from Sicily and wild lemon from Italy. 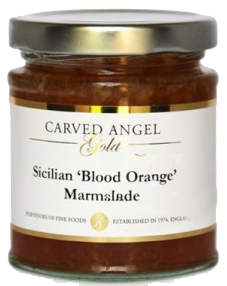 Only the best is good enough for the ‘Gold’ Range Marmalade. 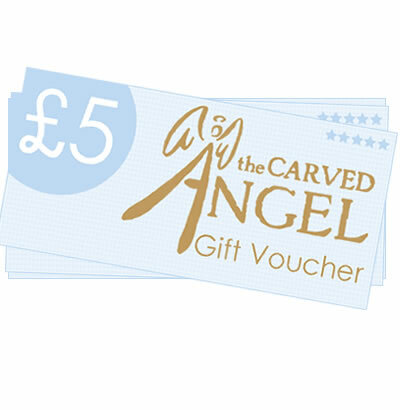 View basket “Gift Vouchers by Email or Post” has been added to your basket.